Africa’s ultimate packaging, food processing, plastics, printing and labelling exhibition will be taking place at the Expo Centre in Nasrec, Johannesburg, from 12-15 March. 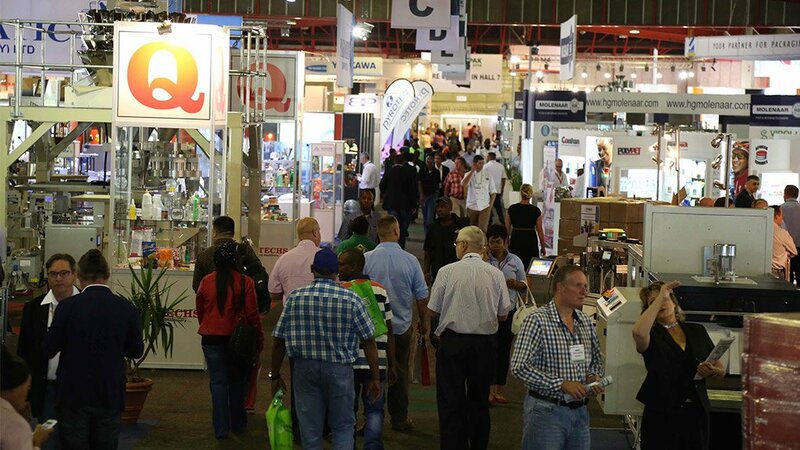 A renowned local and international brand, the industries it represents have come to count on Propak Africa for its showcase of the latest innovations and technologies, sustainable packaging initiatives, and the most cutting-edge machinery and equipment. “Propak Africa is the place to be to see the future of all things packaging,” says Sven Smit, Event Director for Propak Africa. 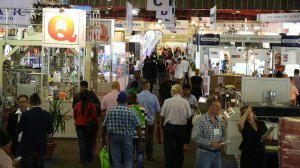 “Effective, striking and sustainable packaging has never been more important and all the latest innovations will be on show across Propak Africa and co-located shows FoodPro, Pro-Plas Expo, Print Expo and Pro-Label Africa. 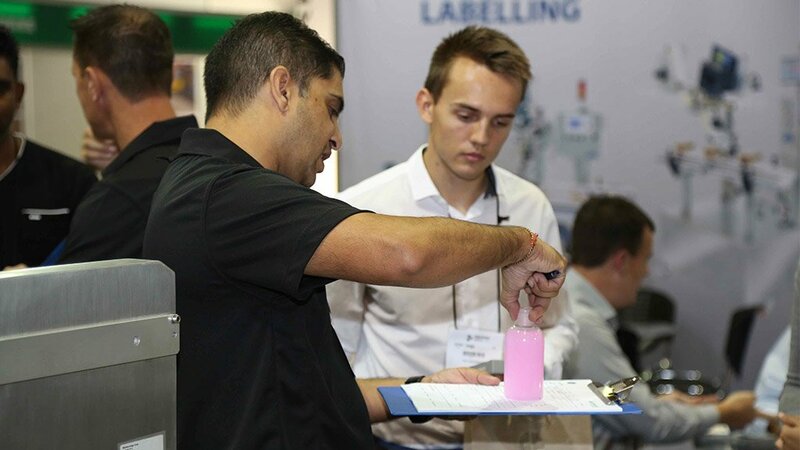 “In addition to the interactive product displays, live demonstrations, advice provided by the technical experts on the stands and several exciting new initiatives will benefit visitors to Propak Africa 2019,” says Smit. “For the first time ever there will be free-to-attend seminars taking place daily at the show. These will be presented by expert speakers and the content will be aligned to the show’s ‘four days, four themes’ topics. The themed days are also part of our new initiatives,” he says. The new Seminar Theatre will take place in Hall 7 and visitors will be able to attend as many of the seminars as they choose, free of charge. Packaging for the Future, Packaging 4.0, Top Consumer Trends, Africa Insights, SA Packaging Market Overview, Barriers to Recycling Plastics Waste, The New Dimension in Digital Printing and Packaging Design vs Product Information are just some of the topics that will be available to visitors. The new themed days will see day one focusing on new products; day two will centre on sustainability; day three will put the spotlight on skills development; and day four will be a ‘Local is Lekker’ day, where the South African Propak Africa brand and local manufacturers and products will be celebrated. “Other new initiatives will include a Wi-Fi Café in Halls 5 and 7 which will provide free Wi-Fi connectivity as well as charging stations to allow visitors the opportunity to charge their devices,” says Smit. “We are also in the process of finalising a skills development area and conversations are taking place around the possibility of having CPD accredited courses alongside the exhibitions.